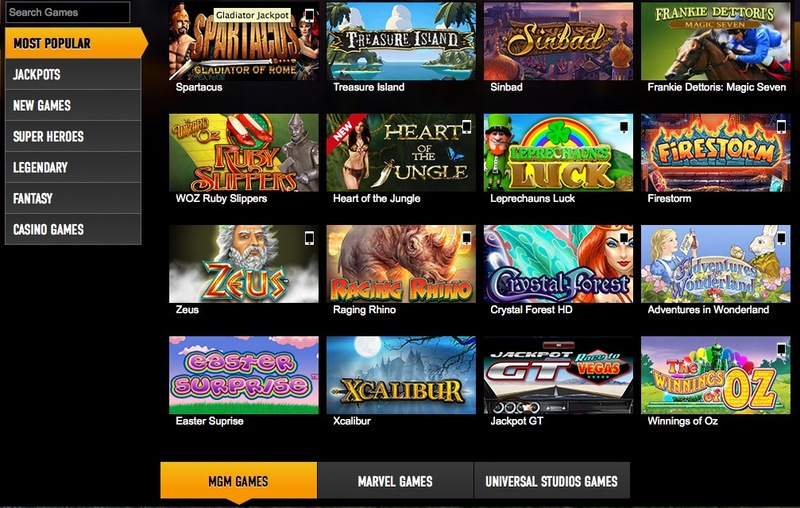 Whether a newbie or an experienced player, when looking for an online gaming experience, one looks for a trusted service. They do not come any better reputed than Ladbrokes. This is made clear by the ever-rising popularity of Ladbrokes Vegas, the main online casino of Ladbrokes. With a site that can rely on a certain level of traffic due to the strength of its name, there is always a concern that promotions and gaming options may be less than those on lesser-known sites. However Ladbrokes Vegas offers a strong collection of games, bonuses and promotional offers to ensure players keep coming back. 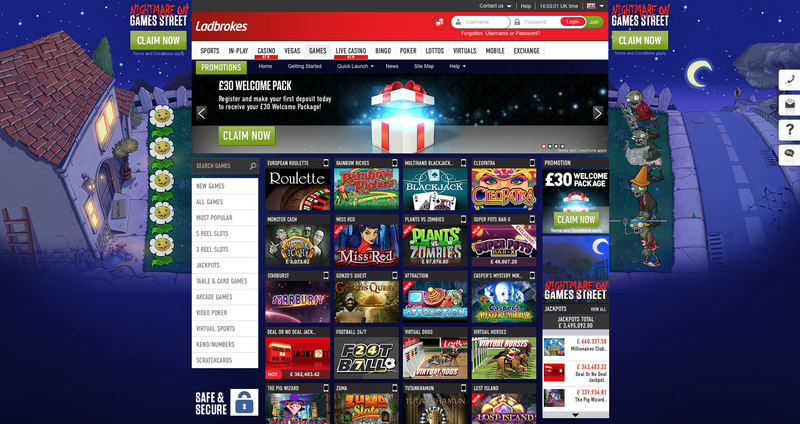 Ladbrokes Vegas also offers daily promotions that include Free Spins on slots, bonuses and cashback refunds among other treats. The Bonus Store offers bonuses every day that have been designed and selected especially for you. You need a minimum balance of £20 in order to enjoy these bonuses. Ladbrokes Vegas also offers a Comp Points scheme, in which every £10 you turn over is worth one Comp Point, you can then redeem these Comp Points for cash with every 100 Comp Points converting into £1. The VIP section of Ladbrokes Vegas has a lot to offer all players, whether you are a newbie or a seasoned casino veteran. Enjoy slots and table games on your own terms, with exclusive prizes and games for VIP members. VIP access to big events on the social calendar, a personal account manager and a luxury Vegas experience. Events offered to VIPs of Ladbrokes Vegas include Premier League football matches, horse races, concerts and more. Ladbrokes Vegas prides itself on its VIP scheme putting you in charge. Ladbrokes Vegas started out by using Microgaming software, which is popular and trusted amongst players. However they decided, for reasons unbeknownst to anybody it appears, to change to Playtech. To most this has been seen as a downgrade, but Ladbrokes Vegas is now starting to add an increasing amount of games and gaming options, which is finding it moving back into the good graces of frequent players. The more people use a site, the more bad reviews it is going to get, this is simply how it is. However, the feedback from the Ladbrokes Vegas community when it comes to their help service and particularly their live chat is almost universally bad. The impression is given that Ladbrokes Vegas does not feel like it needs its community. That the Ladbrokes brand could survive merely on its name and going above and beyond for players just isn’t a necessity. In honesty, this is a theme that seems to carry through all sections of the Ladbrokes Vegas site. There is a good choice of games and some fairly good promotions, but there’s nothing new. The VIP section is similar to many others, as is the Comp Points scheme. You are given the definite impression that Ladbrokes Vegas feel like they are doing you a favour by allowing you to visit their online casino.